Below you will find my short educational videos explaining the Elliott wave principle. Also, below the videos, you will find links to useful educational resources (from Elliott Wave International). 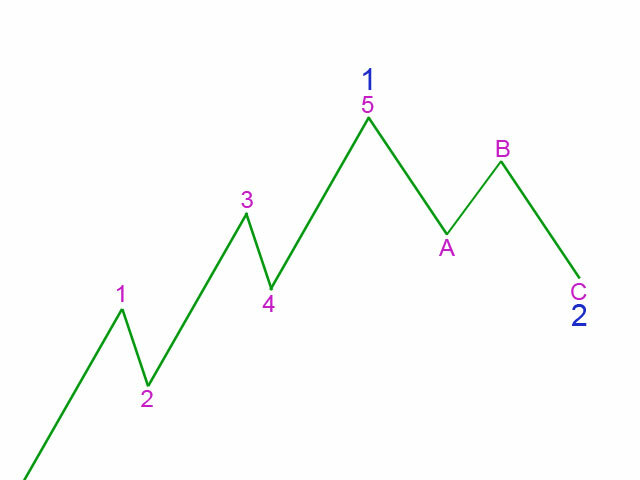 If you are new to Elliott Wave, follow the links in order from the top. If you are completely new to Elliott wave you may want to start by viewing the excellent free online movie “History`s Hidden Engine”. This movie is entertaining and will explain the fundamental `why` of the Elliott Wave Principle. I believe that if you have a good understanding of the foundation then everything else will fall into place. To gain further understanding of Elliott wave and how to use it in trading here is a 10 lesson text tutorial from Elliott Wave International. 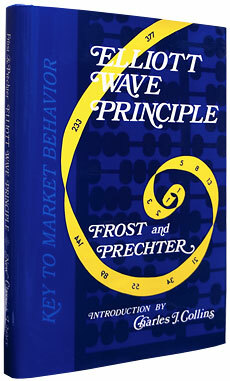 If you want to use the wave principle and do your own wave counts you will need a copy of the “Elliott Wave Principle” by Frost and Prechter. Ensure you get the Tenth Edition published 2005, or later. You can pick up a copy from Amazon or via the Elliott Wave International site. There has been research on Twitter as a real time illustration of social mood preceding movements in the Dow by about 3 days. This research supports the underlying principle of Elliott wave.